Now is the perfect time to sit down with clients to evaluate their employees benefits usage and confirm whether or not their clients and employees needs are met. With open enrollment just around the corner, now is the perfect time to help ensure employees have the right coverage. Photo: Getty images. Throughout our lives, there will be moments when we need to step back and evaluate — whether it’s our performance on the job, our personal relationships or our spending habits — to determine if we can make improvements. 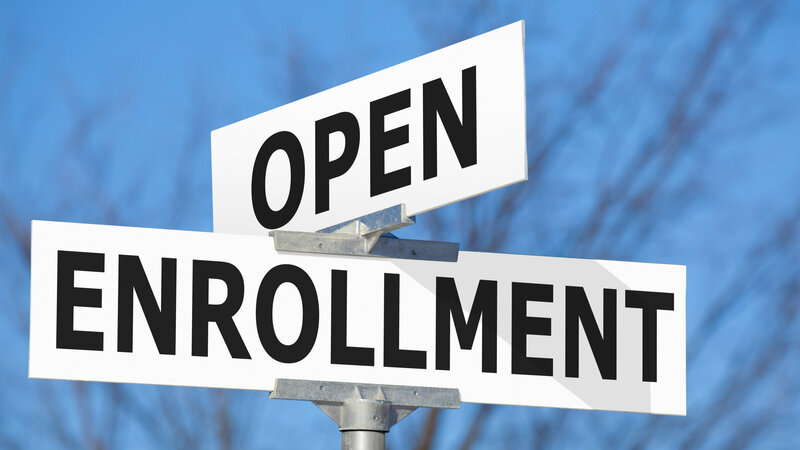 Ideally, employees should take the same approach in the months leading up to the benefits open enrollment season. That said, now is the perfect time for benefit advisers to sit down with clients to evaluate their employees’ benefits usage and confirm whether or not their clients’ and employees’ needs are met.